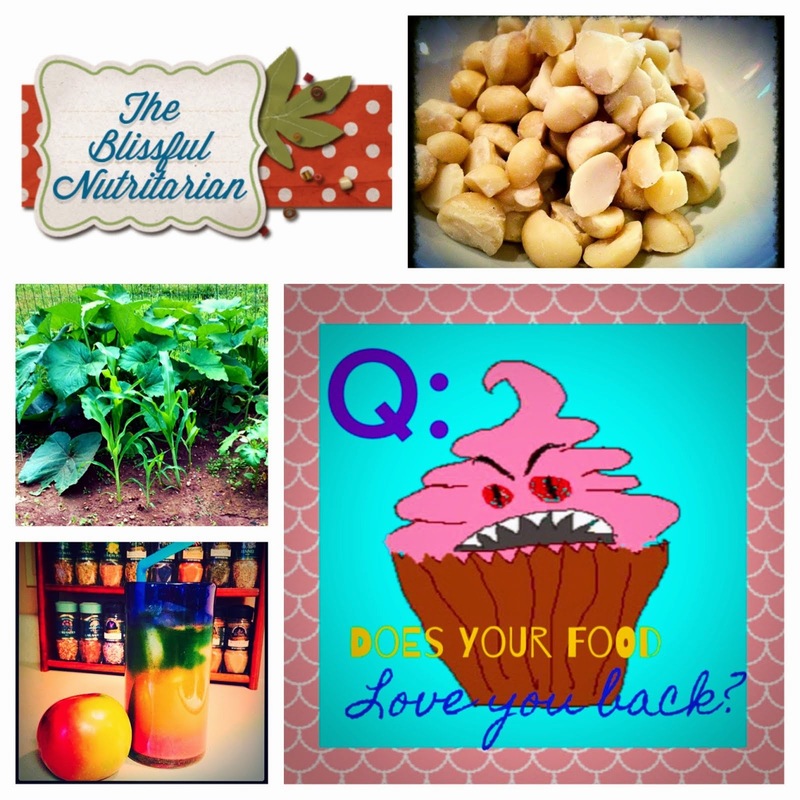 Now before I became a Nutri (my way of saying Nutritarian!) one of my major weaknesses was Reese's Pieces. Well, who am I kidding, Reese's anything. By the bag full! After making the transition to this lifestyle and really embracing it, I found that even when I had cheats and ate some of those old favorites, they just didn't taste the same anymore. Needless to say, eventually I stopped eating them! My past love affair with junk however, is what has inspired this post, so hang with me and I'll explain! So, it started the other day. My little one, homeschooled and also a Nutri, having recently received a neat vintage cook book from Grandma for Christmas, wanted to make one of them as an experiment. It was published in 1980 and was a really neat gift, containing both healthy nutritarian-esque recipes, and umm, not so healthy recipes. 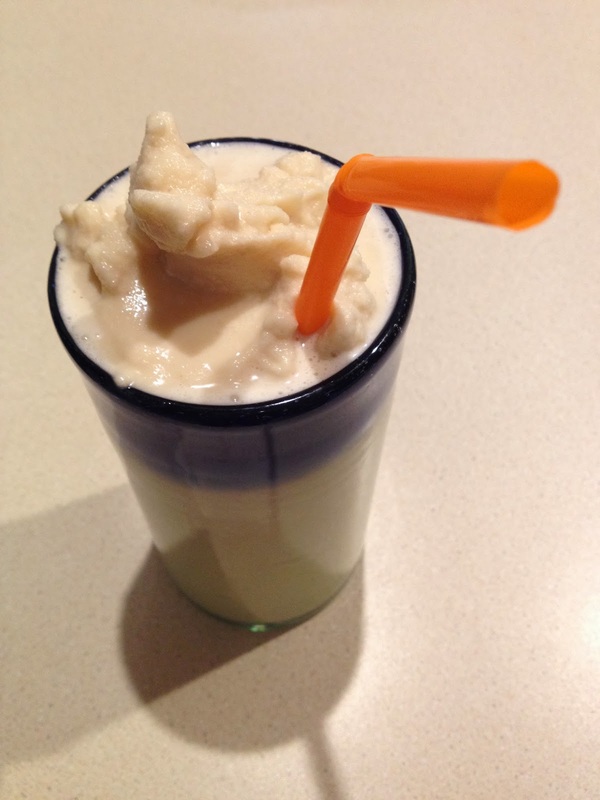 Raw egg milkshake for kids anyone? LOL The recipe he picked out was in need of some modification for our lifestyle, and what I am about to share with you is the result of said experiment. I wasn't expecting this to be even remotely edible since I don't usually make smoothies or "mylkshakes" with these ingredients, but hey, he really insisted, so we forged ahead. The recipe in the book was originally (before I nutrified it!) supposed to taste like banana and peanut butter, so imagine my surprise when I changed some things here and there, took a cautious sip and tasted something oddly familiar and comforting all at once…it took a few sips to pin point what I was tasting, but eventually it came to me. Reece's Pieces! Say what? Another sip later and I was hooked. This is pure magic! Alchemy! How is this recipe not already circulating the boards of pinterest? How are we NOT freaking out!? Let’s change that, shall we? So, without further ado, I present to you with much love and compliments especially from my 6 year old whom without his inspiration and insistence this recipe would not have come to life, a completely dairy-free, no unnatural sugars (it uses honey) salt and gluten free, guilt free mylkshake that tastes so good you’ll swear it’s bad, but it’s not! I present, a healthy mylkshake (this is no smoothie, folks!) that actually tastes and looks like a real milkshake, tastes to me, exactly like Reese’s Pieces, but is as harmless as a fluffy feather lazily drifting about in the wind. Enjoy with great pleasure, and to your health! Clearly, this is not something we are going to eat every day, right (ahem!) but when you want something truly special, I hope you'll give this one a try! 2 Tbsp Raw Honey, or to taste. 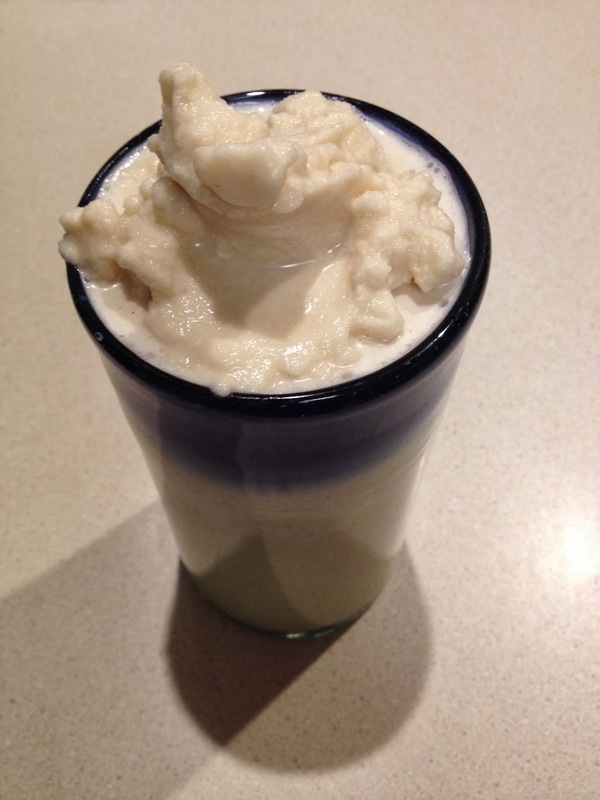 In a Vitamix Blender or other insanely high powered blender, make that cashew milk. My cashew milk is a whole milk, no straining or filtering. Blend until rich and creamy, store in the fridge for a week max. Adjust amount of cashews for your preference, more or less.